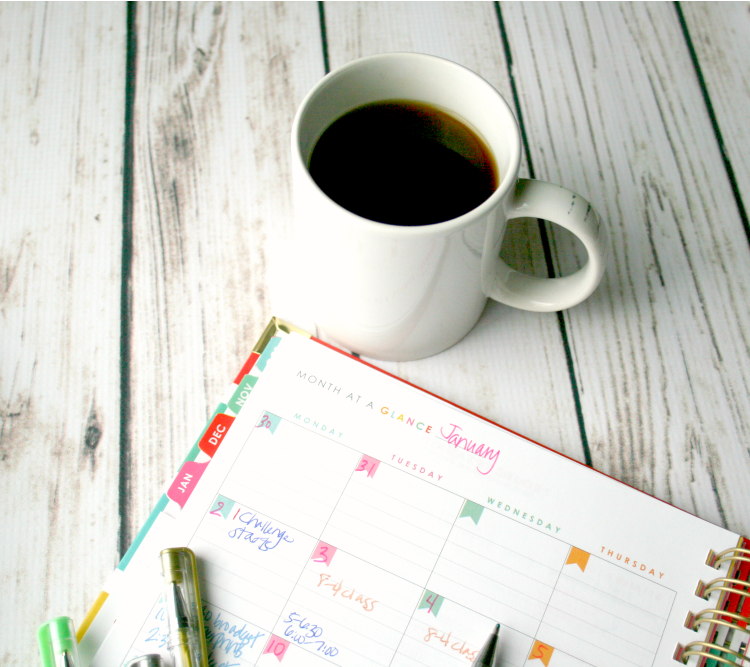 Creating a morning routine that works for you is so vital, it really is, but I want to back up just a bit and share what you need to do before you create your morning routine. In all honesty, if you want a morning routine and schedule that works, you have to plan a bit before that. 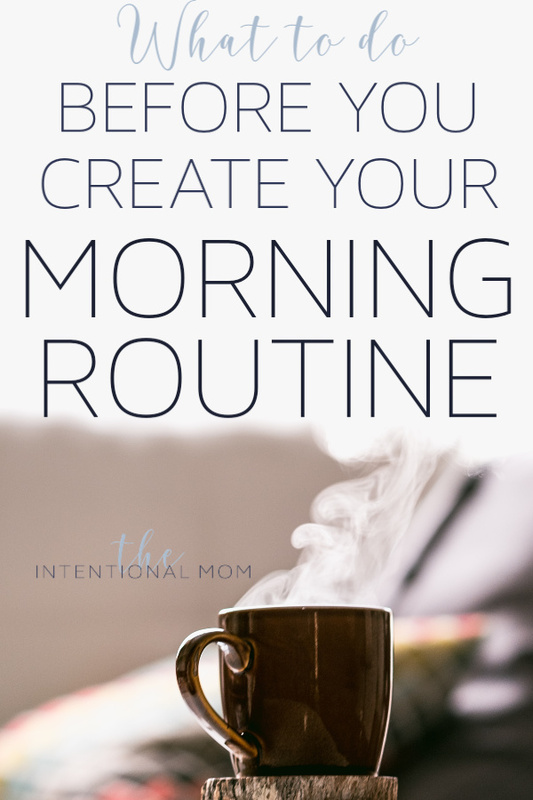 When it comes to creating a morning routine there are some universal things that would make our morning routines, schedules, and plans all similar. But, there are also things that should make our morning routines vastly different. This is what we will be focusing on there. Here’s the thing. Here are things that I feel are so important to work through in order to develop a routine that is personal to you and your life. Yes. Your life. You need a morning routine that takes into account things about you. Primarily, where you are in life. And, this will most likely be a different point than where I am in my life. We are all different. We have different life experiences. And, we have different circumstances. Of course we have different demands on our time. You and I have different roles to fill. We have different struggles to overcome, and this list could go on and on, really. For this reason, I want to challenge you to work through a few things before you jump into the process of creating a morning routine. Because if you don’t, your morning routine is likely destined to fail. Here’s what you need to do BEFORE you create a morning routine. Define the season of life that you are currently in. Life is full of seasons. 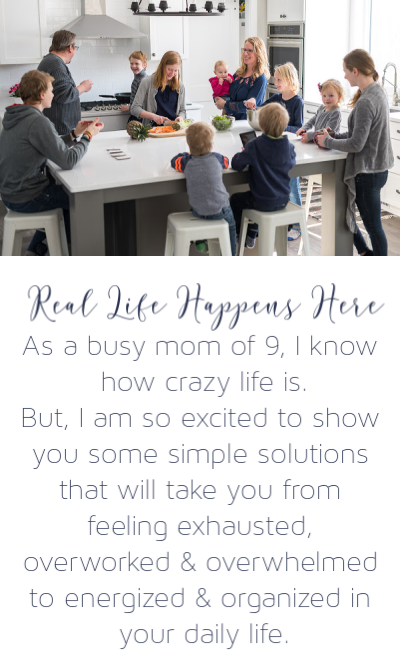 As busy women and moms it is so easy to feel guilty. 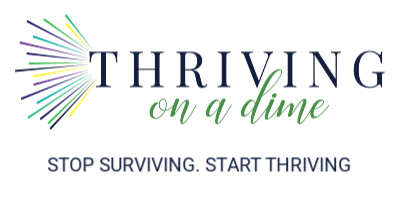 We feel about the places where we feel we fall short when we compare our realities to the presumed realities of the women and moms around us. And, presumed is the important word here. With social media, we usually only see the pretty parts of the lives of those around us. Here’s what I mean by defining your season. If I were to define my current season as it pertains to my mornings and the demands on my time. I would have to take into account that I’m packing and moving. I would have to take into account that I’m driving kids around all the time. And, I would have to take into account that my husband is working a lot of hours. This is my season, but this won’t always be my season. While your season is different from my season, your current season is most likely as temporary, too. Within the next six months, something in your life will most likely change in a way that will affect your daily life. For this reason, we need to start with examining and defining the season that we are currently in. Then, when it changes again, you’ll need to make some adjustments. Who is in your family and what are they able, really able, to do for themselves? Truly examine how much responsibility your family members can actually handle. 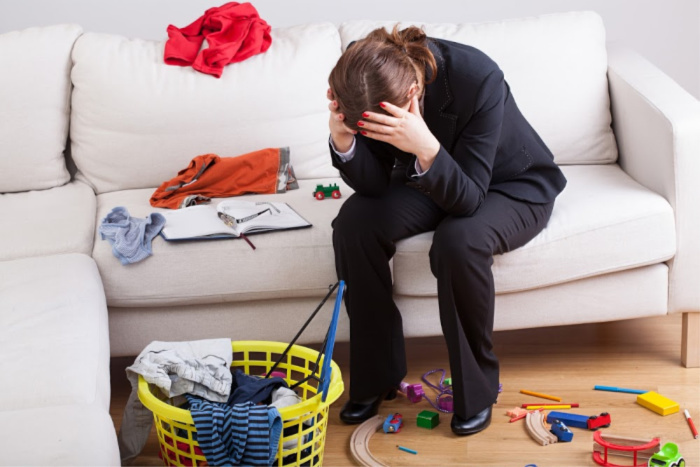 Maybe you have kids who are all dependent on you, leaving you little time to focus on yourself. This information is so important to take into account with your morning routine. If you are like me, my perfectionistic tendencies can get me in trouble. These can leave me feeling as though I have to take care of things that other members of my family really are capable of handling. And, my family really is able to help me more than I think they can, at least initially. These things may not be handled the exact same way as they would have been if I were the one to take care of them. But spending the time truly examining who the people in your family are and what they can take of is a good thing. Doing this may leave you with a little bit less on your plate in the morning. Delegating is a very good thing, even if it’s different from how you do things. What is the time frame you have to work with in the morning? How much time do you need to do the things that you truly need to do? How much time does each family member need to accomplish their requirements in the morning? Spend some time really doing the math on what needs to get done by each family member so that you can accurately assess the schedule you have to work with. Actually sit back and determine the amount of time the “have to” things take in the morning. Then, you’ll be able to plan time for the things you want to do accurately. Similar to your season, your limitations will look different than mine. Your limitations will be different from your sister. And, your limitations will leave you with a different morning routine than most, if not all, of your friends. Your limitations could include things like not getting up as early as you would like because your sleep is interrupted by a baby who needs to be fed and changed during the night. This is my current reality. 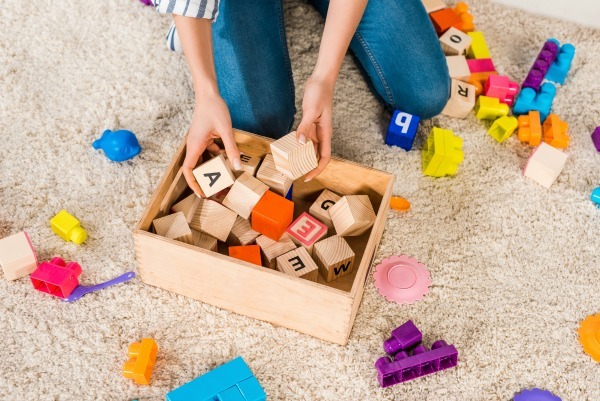 Another limitation could be that you have a child who has special needs that are more extensive than the other children in your family. A limitation could also be having to work a longer schedule at work to account for the busy holiday season. This is totally me, too. No matter what your limitations are, they will dictate a portion of the morning routine that you’re able to put in place. At least for right now. Your priorities can change just as your roles and your seasons can change. But, examining your priorities will help you discern what needs to be part of your morning routine. Right now, my priorities are not the same as they will be in six months. Both my husband and I are working a ton of extra hours right now to pay for our house that is almost built. In six months, I won’t be putting in as many work hours. This will leave me more time for other things. In six months my husband will be home more. This will again change what I have to do with my time. In my life, my faith is a priority. This means that spending time building and nurturing my faith will always be part of my morning routine. Perhaps what’s more important is knowing what your priorities are not. 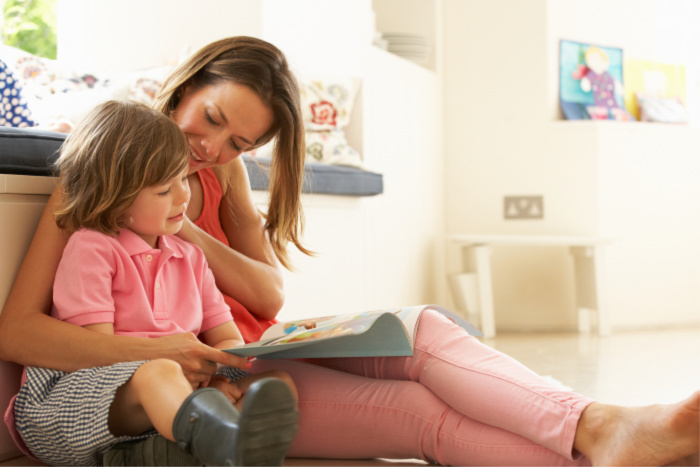 I think as busy women and moms, we struggle to say no to things that are not priorities. I think it’s important to note one more thing here. A no now doesn’t always mean a no forever. A no now could also mean not right now. One more thing to keep in mind is this. For every yes you give to one thing, it means you are giving a no to something else. Keeping this in mind always helps me more carefully examine what I say yes to. If you are looking to finally create a morning routine that works, it’s essential to have the right tools for the job. 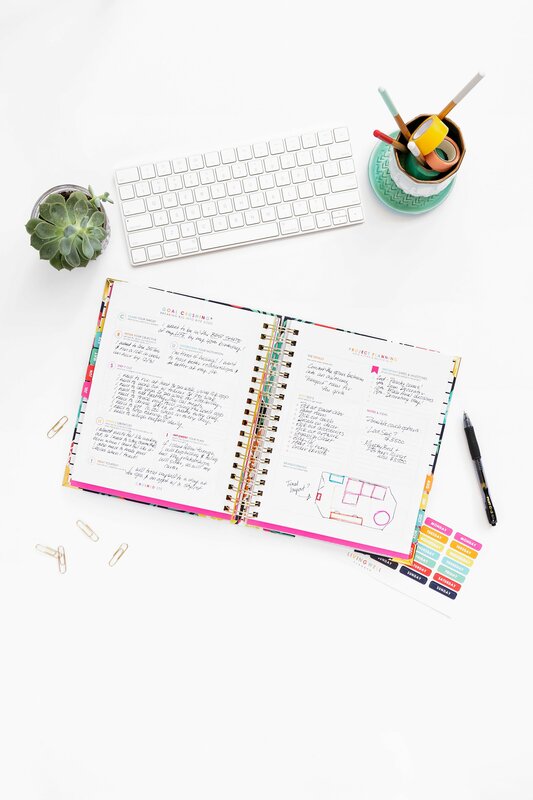 I couldn’t do this without the planning, prioritizing, and scheduling that I do every day with my planner. I use the most amazing planner in the world, and it has transformed my mornings. With mornings that are transformed, my entire day, week, and month have also been transformed. And, it’s pretty! The weekly wizard sheets and daily tracking sheets are the very best part. 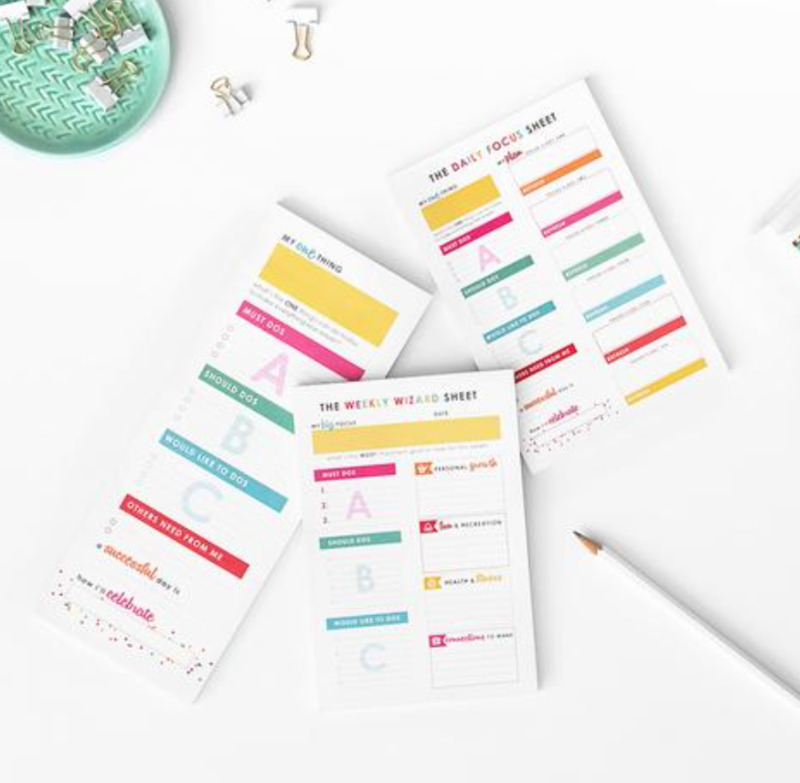 You can check out more about this planner by clicking on it. Wanting to get your book….is it available in any other form besides for a kindle? Click on that link, it will take you to where you can choose to download it in the app store, in the amazon app store for Android, or even on google play or windows. Choose which one you want to download it to, then follow their instructions for downloading. Once downloaded, you should be able to then purchase the book and select where you want it sent to depending on which you chose. If you run into any problems, Amazon has amazing customer service to help. If I can help further, please let me know! I’m so sorry about the duplicate question 🙂 I didn’t get the notification of your response but finally found it AFTER I posted it again. Sorry for the confusion and thank you for your help! !